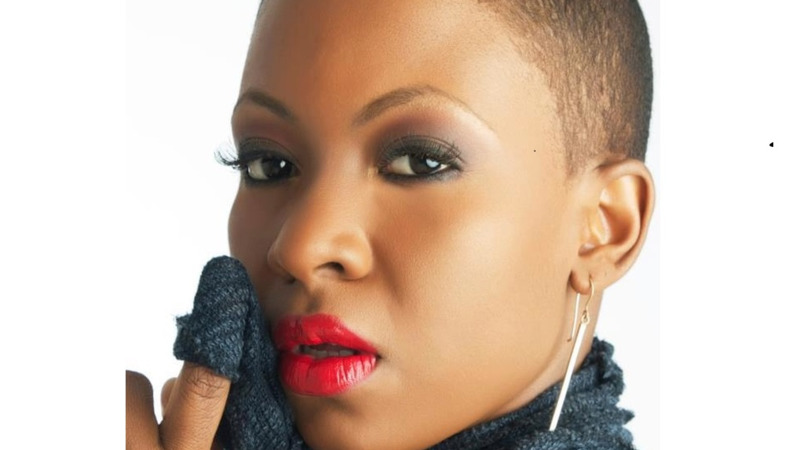 Chairman of the ISM, Fay Ann Lyons-Alvarez addressed artists on Monday night about her plans for the competition. Photo courtesy Fantastic Friday. The winner of the International Soca Monarch will be a power soca singer and the first prize may be a million dollars. 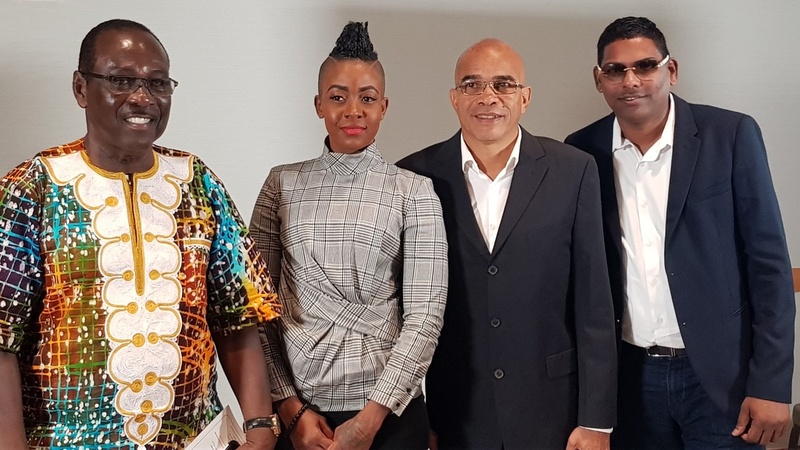 This was revealed by the newly installed Chairman of Caribbean Prestige Foundation, Fay Ann Lyons-Alvarez during a briefing with artists, managers, and producers at the Queen’s Park Savannah on Monday night. Lyons-Alvarez revealed that there will be only one monarch which will come from the Power category. She said while there is a Groovy category, the winner won’t be crowned a Groovy Soca Monarch. That person could walk away with $500,000. Explaining her rationale, Lyons-Alvarez said that Trinidad and Tobago has lost its pride of place when it comes to power soca. Describing her experience at last year’s Ubersoca cruise where artists from the US Virgin Islands, Dominica, and Grenada flattened the parties, she said there was a time T&T artists were the highlights. “We are not big bad Trinidad again. We used to be the highlight of any show, now we are just performers,” she said. 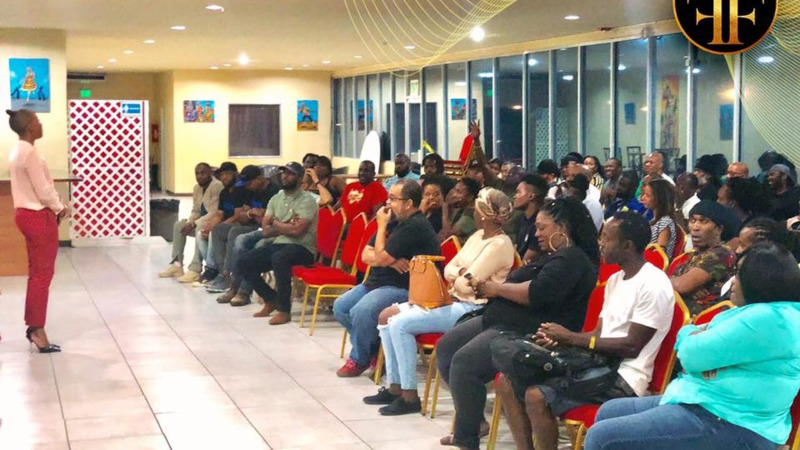 She said she is networking with other islands to have our Soca Monarch winner compete in their Soca Monarch competitions but only a power soca song would be able to stand up against artists from other islands. 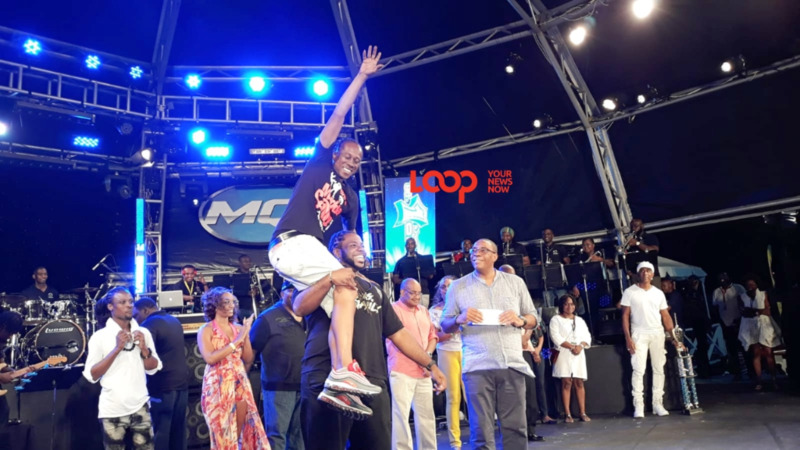 She said the arrangement is to have winners of other Soca Monarch competitions in the region compete in T&T so our winner would have a chance to compete in several other competitions. ISM would provide marketing support to ensure the winner's song is played in the islands in which they are competing. Thirty-five people will be selected for the semi-finals at the Arima Velodrome on February 10 while 15 people will be selected for the finals on March 1. They will be backed by the Asylum Vikings band. Lyons-Alvarez said the number of people for the semis has been decreased to allow for a more efficient and tighter show. Addressing the issue of prize money, Lyons-Alvarez said her hope is to award the Power Soca winner $1 million, $500,000 for the Groovy Soca winner and $75,000 for everyone else. The prize money depends on the level of sponsorship, she said, noting that everyone they have met with so far is keen to support the competition. At the artists’ request, Lyons-Alvarez also got the assurance from Geoffrey Wharton-Lake, Director of CPF that artists would be given a $10,000 advance to assist in their presentations for the finals. She assured that results for the semis and finals will be announced on the night of the competitions and she is aiming to have artists immediately after results are announced. Registration for ISM ends on Friday, January 25.